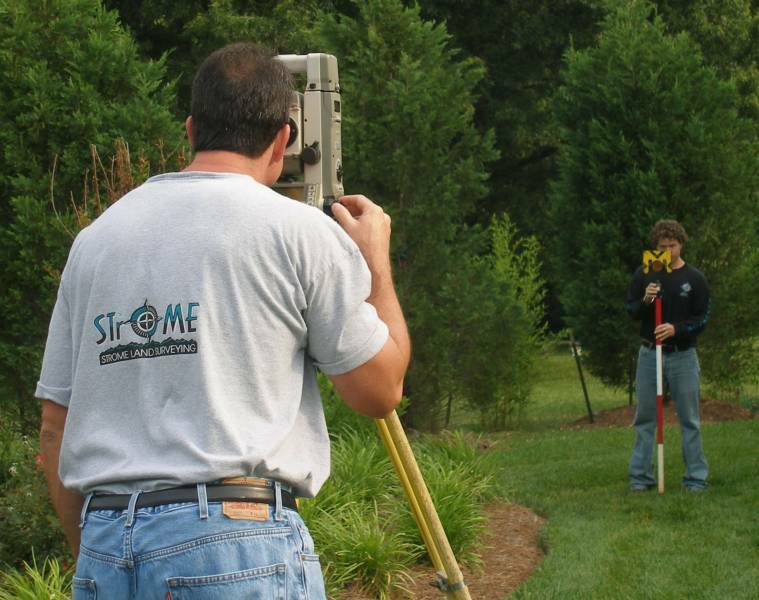 We are a Licensed and Insured Professional Land Surveying Co. established in 1995. James Lynn Strome, PLS is our principal land surveyor. We offer a comprehesive list of surveying including: Closing Surveys, Construction Layout, Acreage, Topographical, Residential, Easements and R/W, and property line staking add on option. Just click on the link to the left to order. A professional surveyor on EVERY PROJECT!